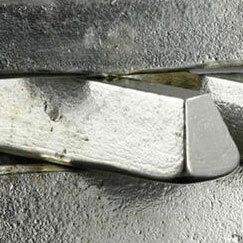 Tin-based Babbitt alloys are used to line most modern high speed engine and equipment bearings. When refurbishing a bearing surface, the rule of thumb is to use the same formula as the original design specification. 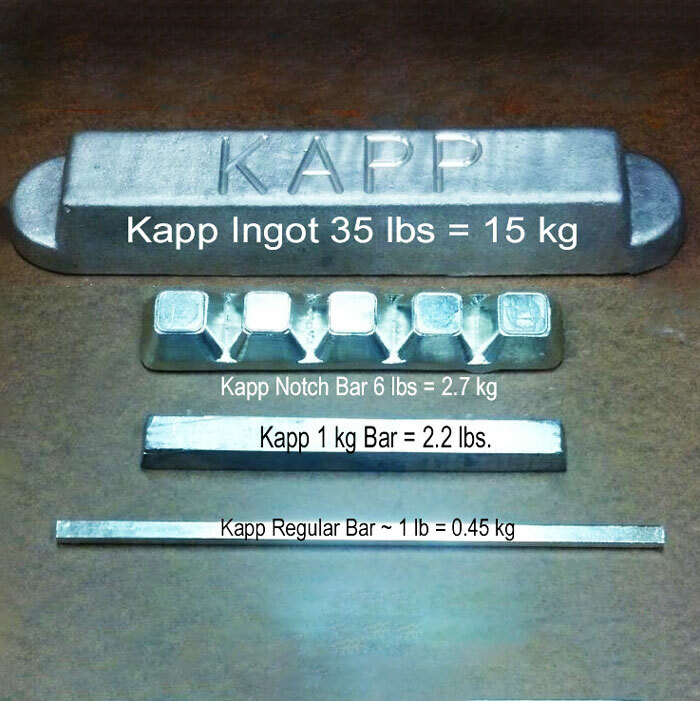 If you’re unsure of the alloy, Kapp Alloy can analyze a sample to match the original formula. The most popular DuraKapp™ Tin-based ASTM formulations are listed below. DuraKapp™#1 is a Lead-free high Tin-based Babbitt known for its ability to withstand high pressure, high temperature, and friction. This Babbitt is used in bearing and high-pressure applications commonly found in steel mills, motors, generators, and marine equipment. DuraKapp™#1 Babbitt meets or exceeds the specifications for ASTM #1 Babbitt - also known as #1, No. 1, or Grade 1 Babbitt. DuraKapp™#2 is by far the most popular Lead-free high Tin-based Babbitt in bearing refurbishment today. It is commonly used for sleeve bearing applications in motors, engines, turbines, compressors, pumps, marine and steam engines, and electrical machinery. 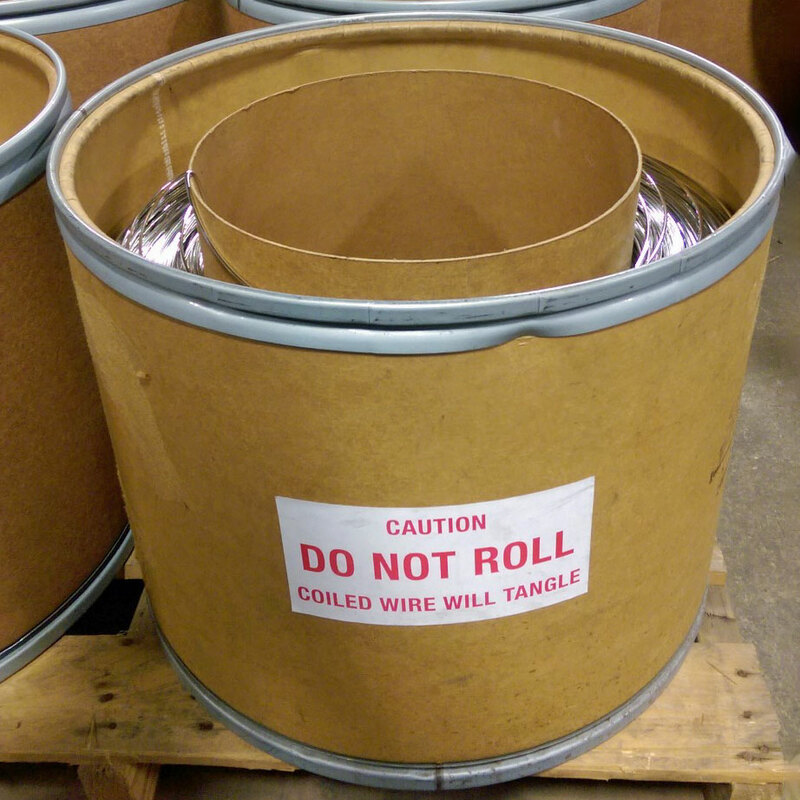 DuraKapp™#2 Babbitt meets or exceeds the specifications for ASTM #2 Babbitt - also known as #2 Babbitt, High Tin Babbitt, Nickel Genuine, and Bearing Babbitt. DuraKapp™#3 Babbitt is a general purpose high speed Lead-free Tin-based Babbitt for light to medium pressure bearing applications. This Babbitt is commonly used in compressors, electric motors, pumps, and engines. DuraKapp™#3 Babbitt meets or exceeds the specifications for ASTM #3 Babbitt —also known as Super Tough, Grade 3, or No. 3 Babbitt. DuraKapp™#4X Nickel Babbitt adds Nickel to the #2 Babbitt matrix to increase tensile and compression strength in high temperature bearings. This Babbitt lasts longer under severe service because it provides higher strength at higher temperatures without sacrificing ductility. DuraKapp™#4X is commonly used in compressors, blowers, marine and diesel engines, mills, rock and gravel machinery, and mining machinery. DuraKapp™#4 Babbitt is a general purpose low speed Tin-based Babbitt. This Babbitt is commonly applied to older, slower speed air compressors and hydraulic pumps as well as the refurbishment of Grade 4 bearings in light to medium pressure applications in low speed shafts and drives. DuraKapp™ #4 Babbitt meets or exceeds the specifications for ASTM #4 Babbitt —also known as Hardware Babbitt or Grade 4 Babbitt. 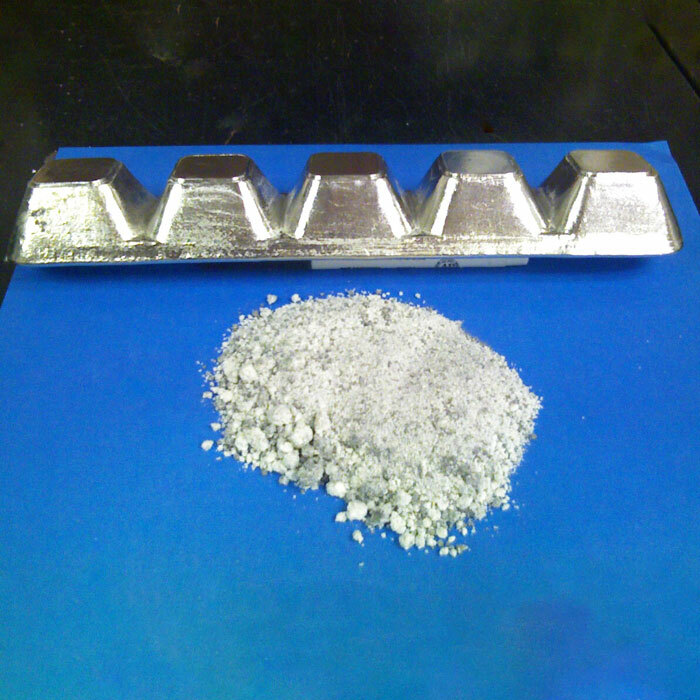 This alloy contains 10% Lead, and is NOT equivalent to QQ-T-390A No. 4 Babbitt, also known as No. 4 Babbitt. DuraKapp™#11 Babbitt is a general purpose high speed Tin-based Babbitt. 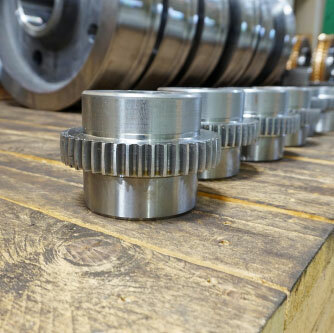 This Babbitt is typically found in band saws, crushers, crushing rolls, cutters, dynamos, saw mills, mill gears, trimmers, tube mills, electric pumps, as well as regular duty engines and compressors. DuraKapp™ #11 Babbitt meets or exceeds the specifications for ASTM #11 Babbitt - also known as Grade 11 Babbitt. 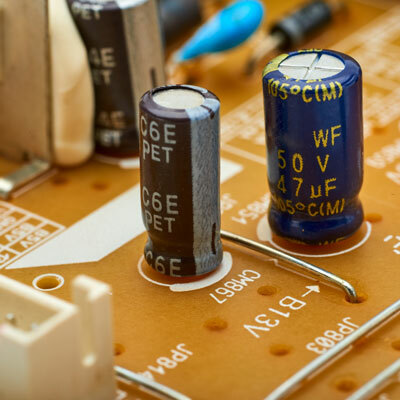 Kapp EcoBabbitt is a high Tin, Zinc, Copper alloy specifically designed for the spray coating of capacitors to shield sensitive electronics against electromagnetic interference (EMI), radio frequency interference (RFI), and corrosion, as well as preventing current and charge leakage out of and within the capacitor. KappaTinning™ Compound is a dry mixture of pure powdered Tin and flux specifically designed for pre-tinning Cast Iron, Steel, Bronze, and Copper bearing shells. 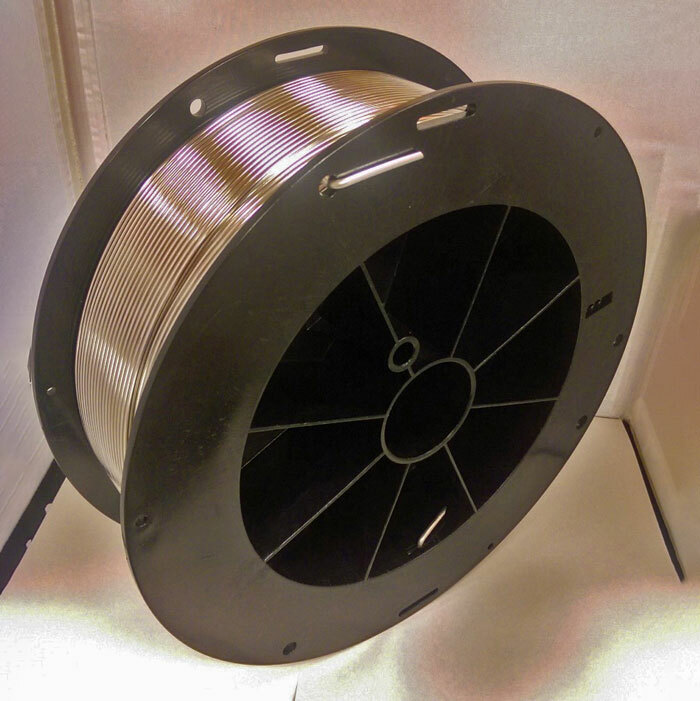 A one-pound container has about twice as much Tin and goes further than other tinning compounds currently on the market.